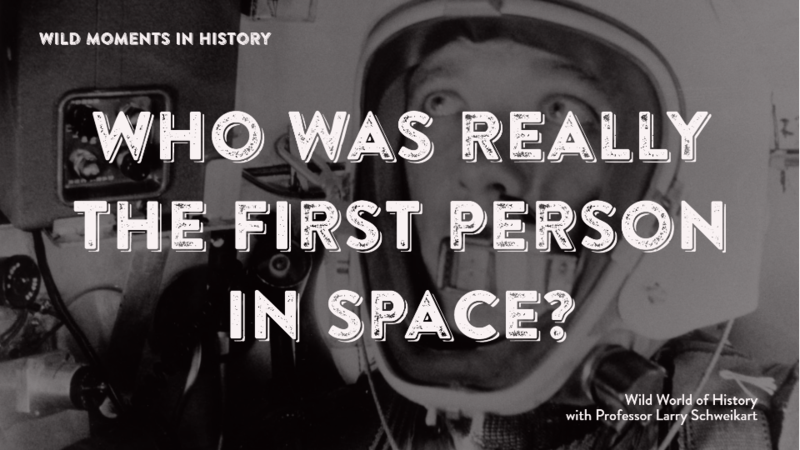 Did you know that the first man in “space” went up in a balloon? In the 1950s, the United States began probing the extent of the earth’s atmosphere by using hot air balloons. At first, animals were used in trials. Then, in August 1957, David Simons, a doctor in the Air Force, entered a small air-conditioned capsule in a hot air balloon in Crosby, Minnesota. Simon’s cockpit had all sorts of devices to conduct experiments as he reached 102,000 feet, or getting 99% out of the earth’s atmosphere. In Simons’ 32 hours on the edge of space, he conducted 45 experiments. Simons wore photographic track plates on his arms that allowed researchers to examine the effect of cosmic particles on the human body. In 1960 he wrote Man High about his experiences. Simons wasn’t finished: when he retired from the U.S. Air Force, he researched neuromuscular function and co-authored an article with Janet Travell, JFK’s physician for his back pain, called “Myofascial Pain and Dysfunction” in 1983 that became a standard work. For more, see David Simons, Man High.